Lifetime, Hallmark, and made-for-TV movies LOVE stories about regular girls falling in love with royal men. Meghan Markle and Prince Harry’s actual courtship is basically a Lifetime movie played out in real time, so we’re 100% not shocked that a Lifetime movie about their relationship is currently in the works at the network. "Harry & Meghan chronicles the courtship and love story between a beloved prince and his new fiancée. The film will examine the history of Prince Harry and Meghan Markle from the moment they met after being set up by friends, through their initial courtship when they were able to keep their romance under wraps, and ultimately the intense global media attention surrounding their relationship and Meghan’s life as a divorced American actress." The network also gave Prince William and Kate Middleton’s relationship the made-for-TV treatment and aired William & Kate: The Movie 11 days before their royal wedding in 2011. Harry & Meghan was mentioned during Lifetime’s TCA on Sunday night where it was revealed that it’s currently in the casting phase — no word on if the network wants to premiere it before the couple’s May 19th, 2018 wedding. In a fun twist of fate, Markle has actually appeared in two made-for-TV movies. 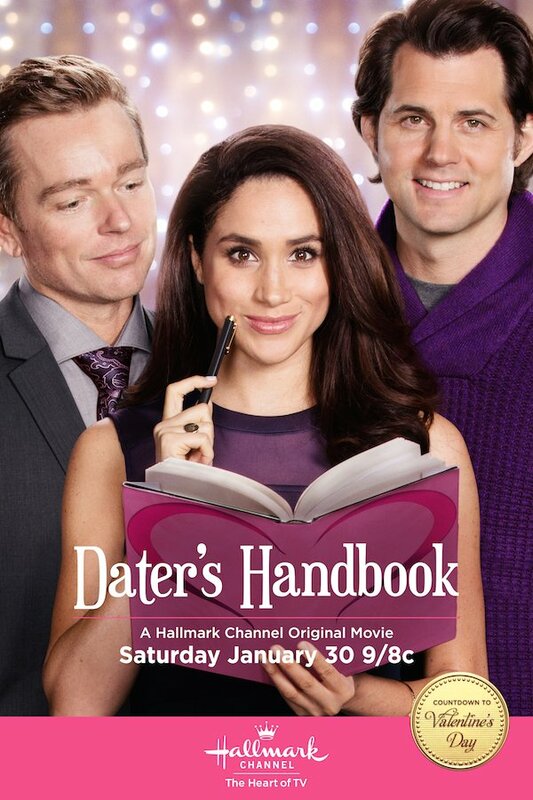 She starred in Dater’s Handbook in 2016 and When Sparks Fly in 2014 — both were for Hallmark Channel. It’s a cute, meta, full-circle kind of moment. To be honest, we’re very excited about this movie. 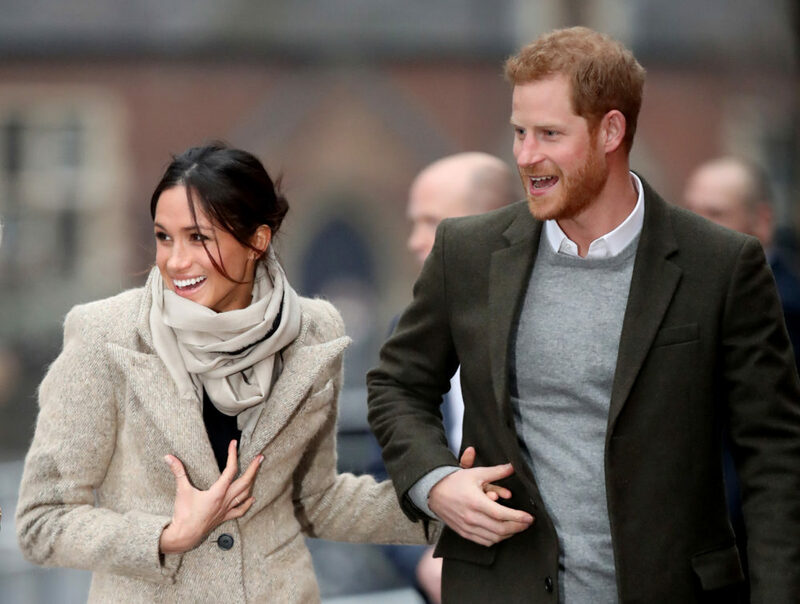 TV movies and Harry and Markle’s relationship are like, two of our favorite subjects. What a weird and perfect Venn diagram.